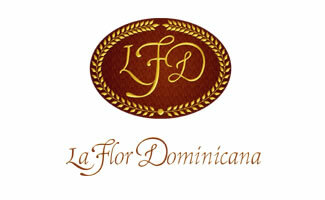 Looking for La Flor Dominicana Cigars in San Jose? Mission Pipe Shop has you covered! Here are the LFD cigars we keep in stock. Coming Soon - The Sequel (Chapter Two), LFD 1994 Limited EdItion Beer Stein, new blend release "Celebracion".